After That Sinking Feeling, Gregory’s Girl and Local Hero you could be forgiven for thinking there was no end to Bill Forsyth’s run of hit movies based in Scotland but although this is a great movie it failed to receive the critical acclaim of his earlier films. 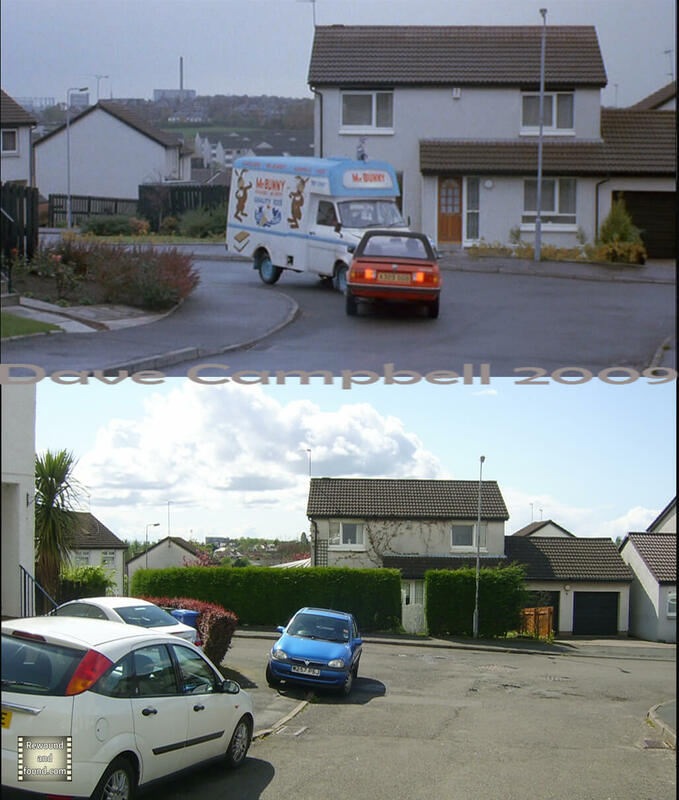 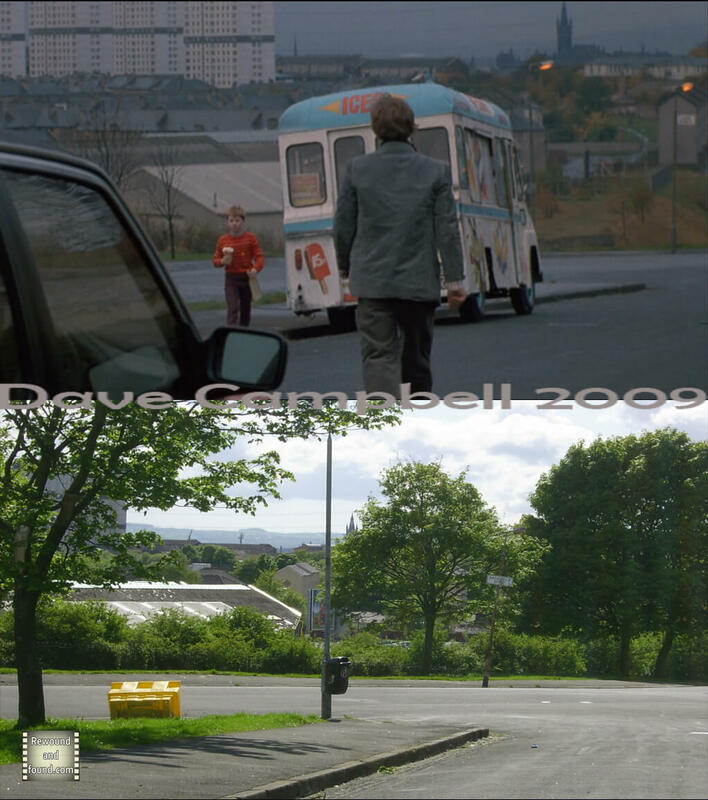 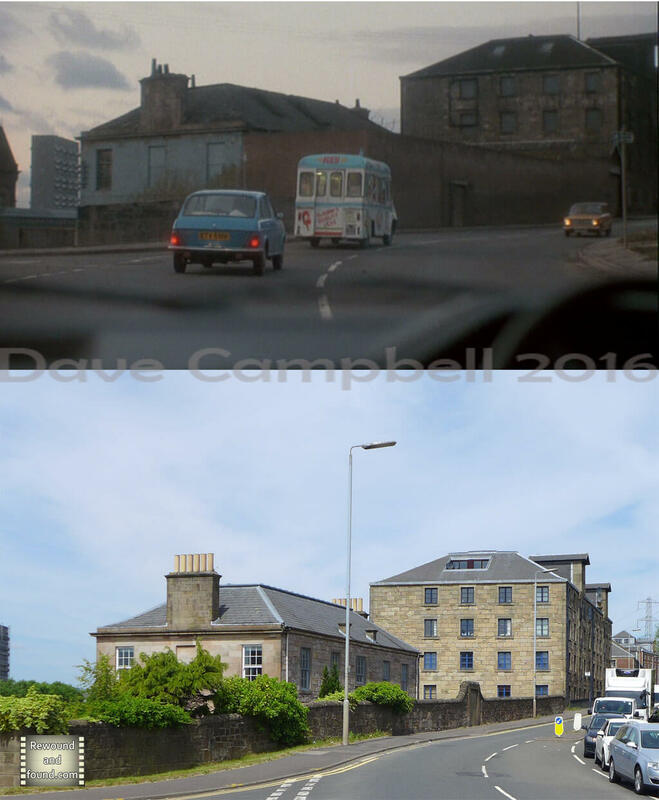 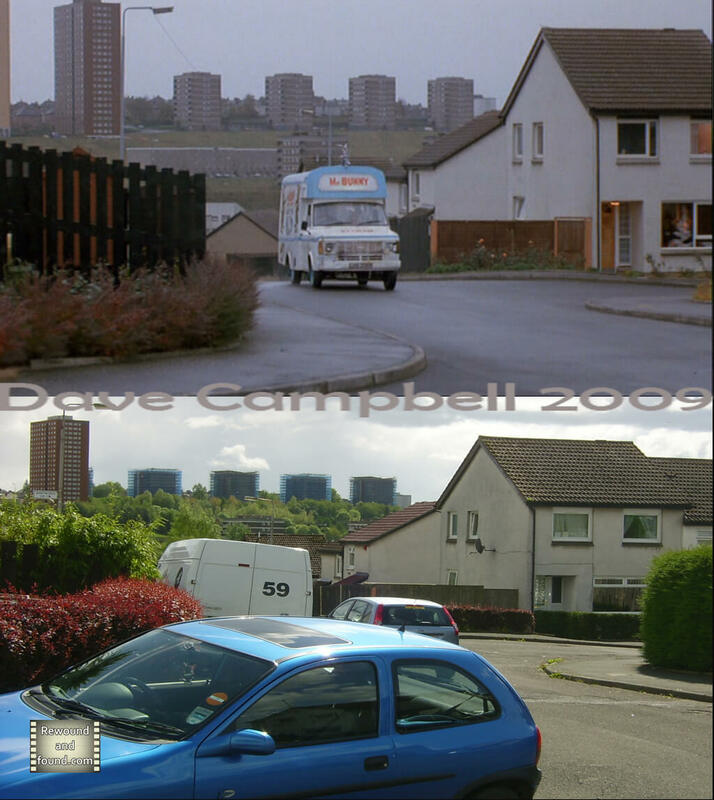 Perhaps using the subject of ice cream wars in a comedy film set in Glasgow was touching a raw nerve at the time or maybe the world had moved onto the next big thing but its a film of Bill Forsyth’s that gets easily forgotten about. 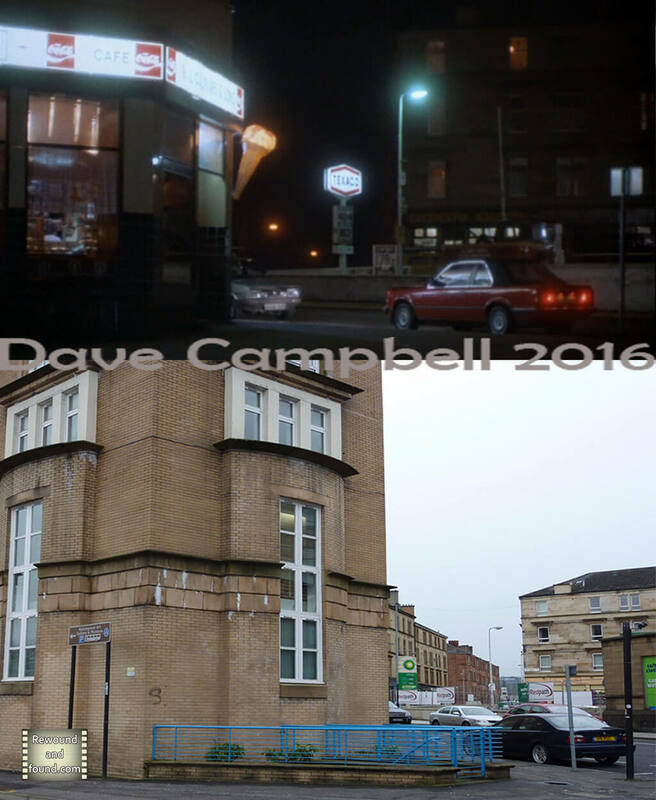 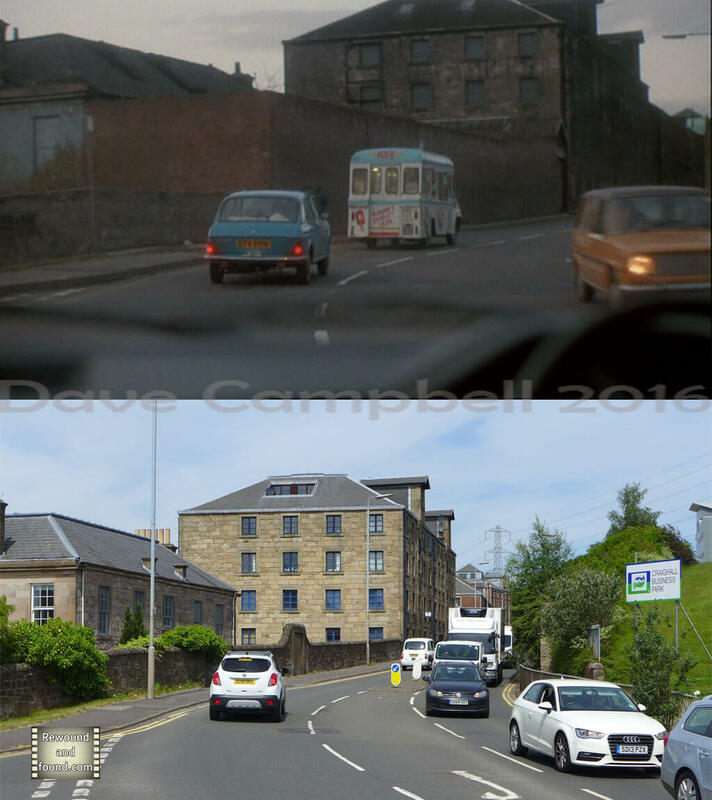 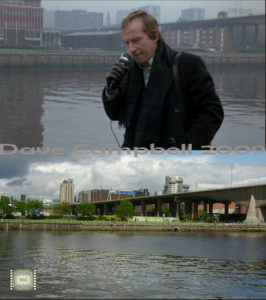 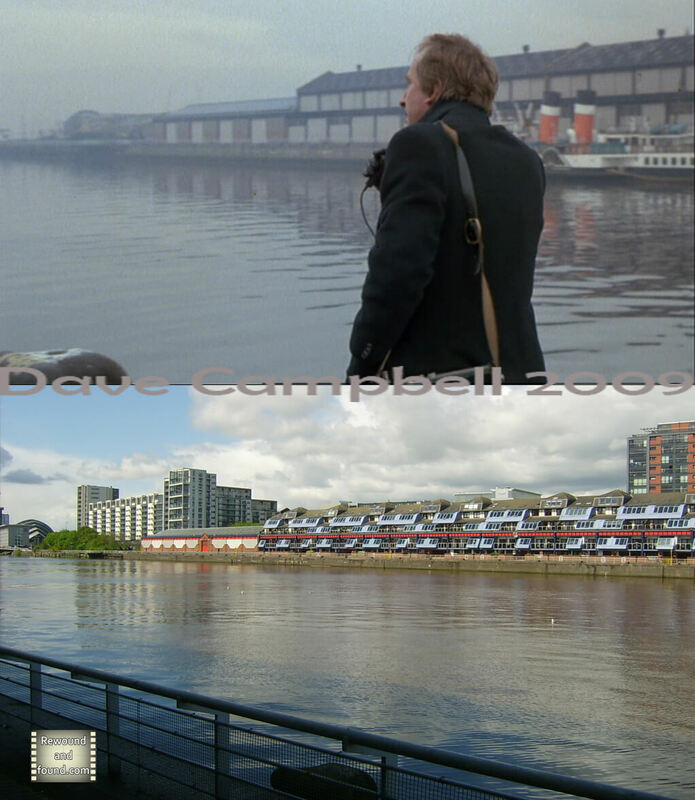 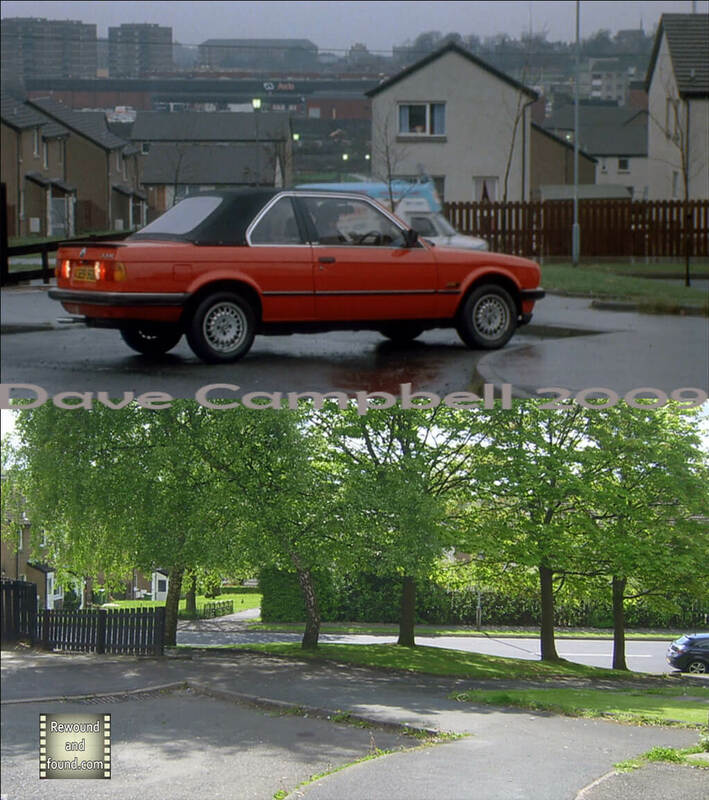 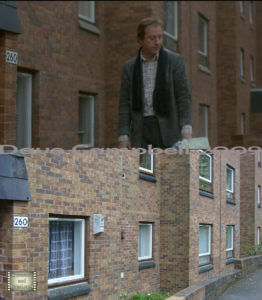 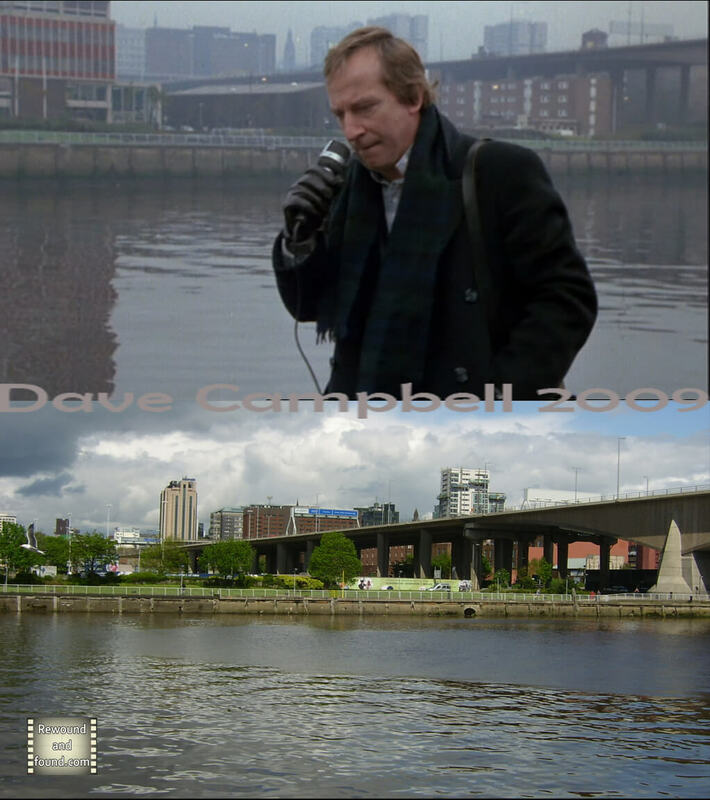 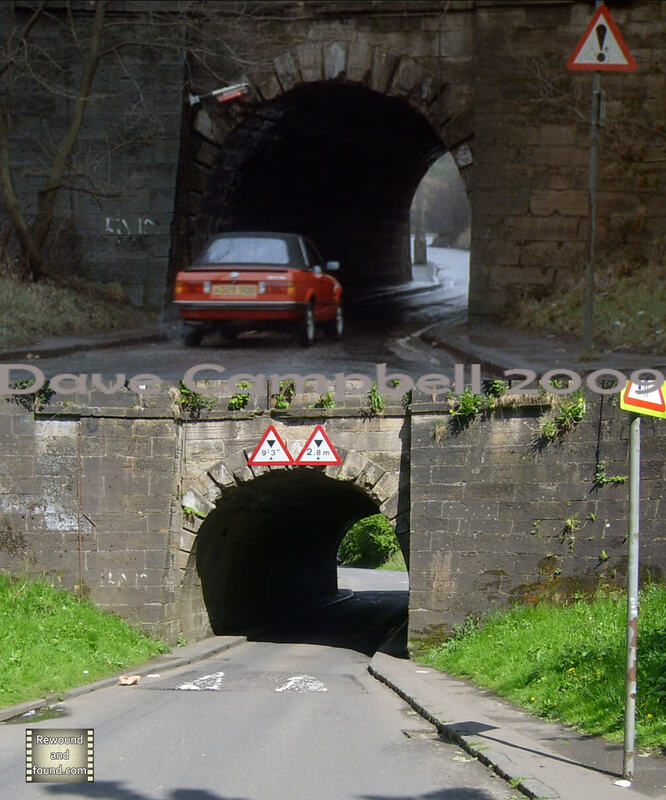 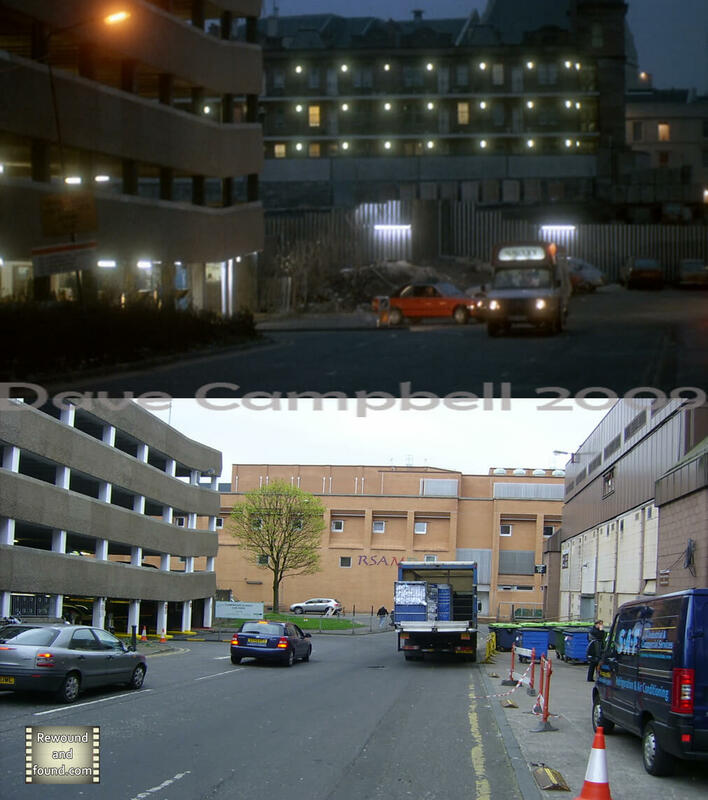 I really enjoy the film and again there is the added excitement of seeing my home town in a film, more so when one of the locations (Dicky Bird’s appartment) is less than half a mile from where I grew up. 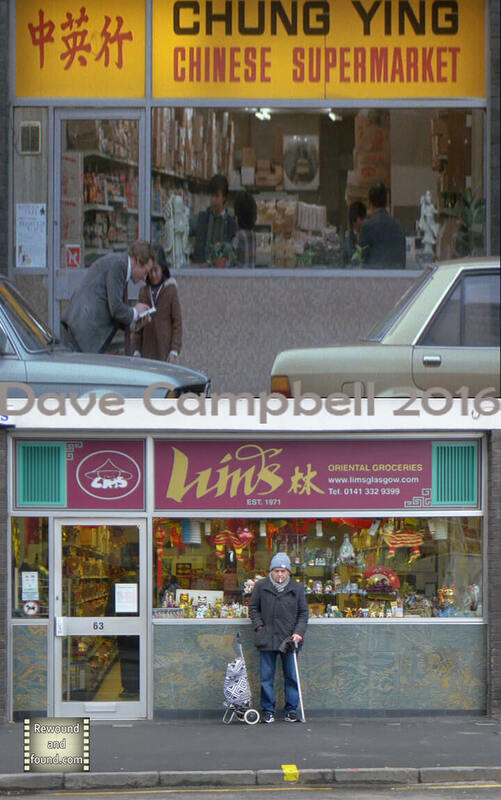 Other than the Milk bar scene at the end of the film which I have still not definitively tracked down (do you know where it is? 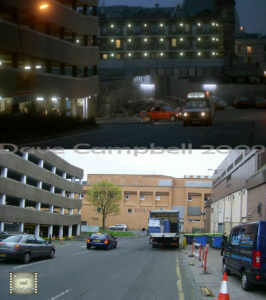 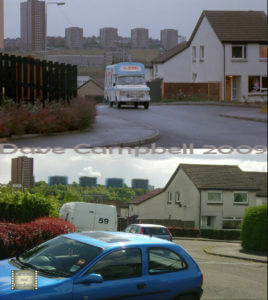 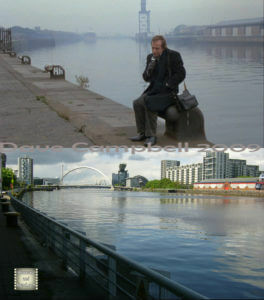 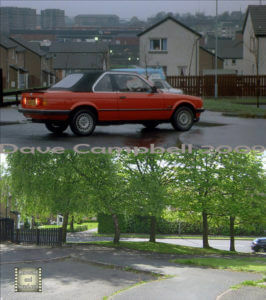 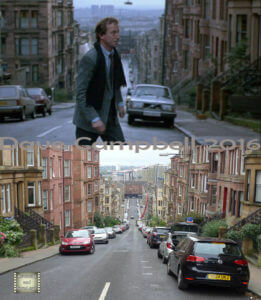 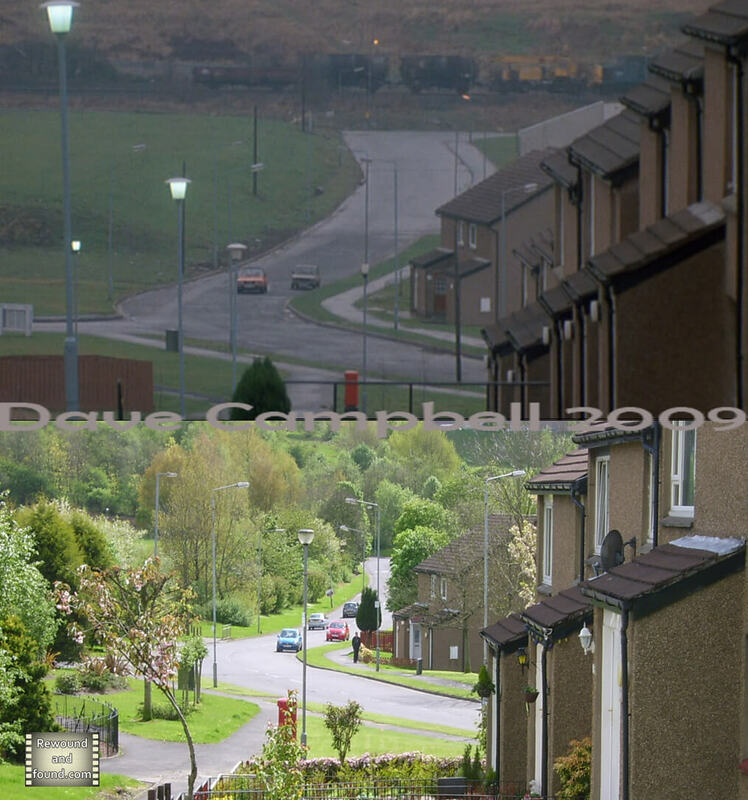 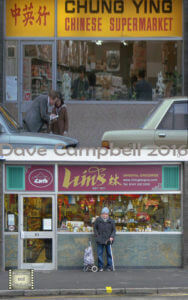 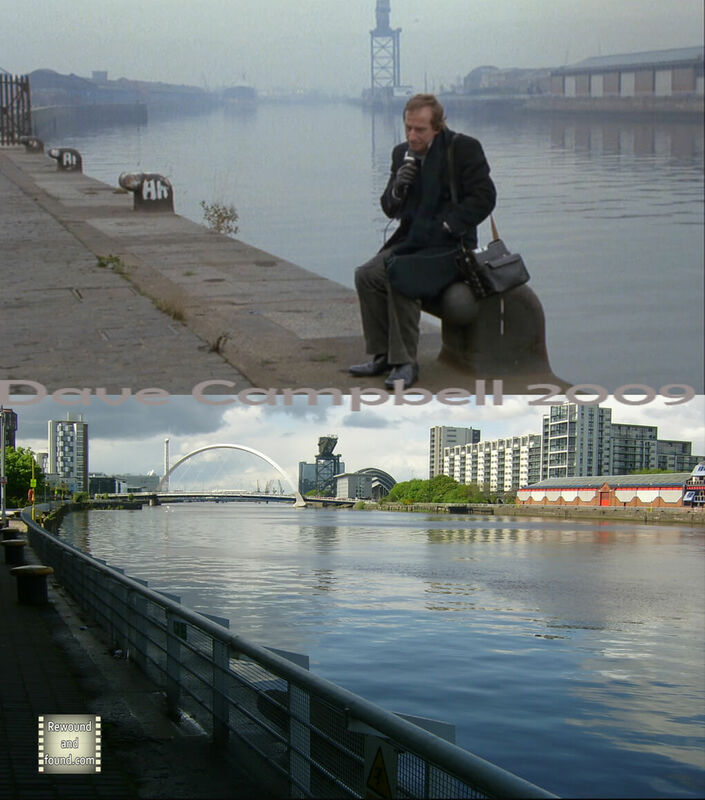 After visiting the village its not Drymen) the film stays within Glasgow’s city limits with the City Centre, Maryhill, Possilpark and the West end featuring highly on the screen. 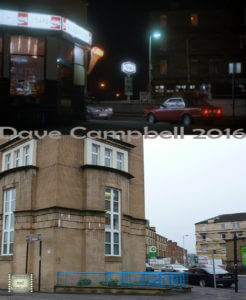 I think this is only the second location hunting project I set out on (after The Maggie) and I have re-visited the set a few times to add more locations to the collection as I had the chance to visit them. I hope you enjoy the videos and picture sets below and if you have any connection to the film or location information then please get in touch and let me know. 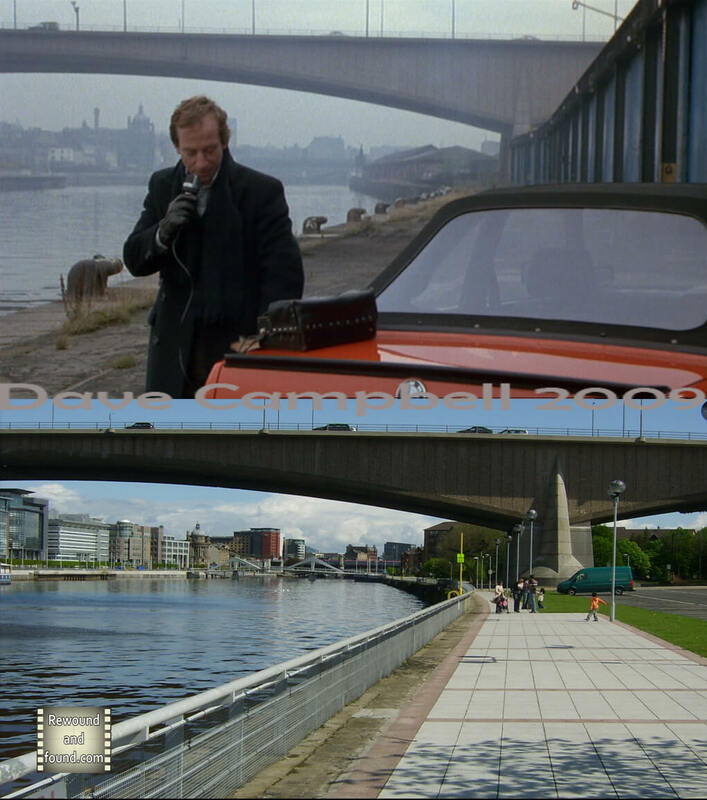 Location; Springfield Quay. 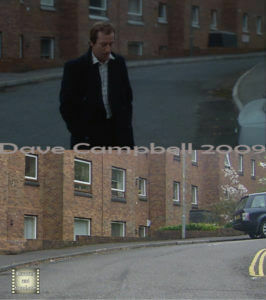 Not quite the same angle but look at the bollard markings. 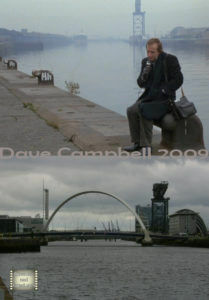 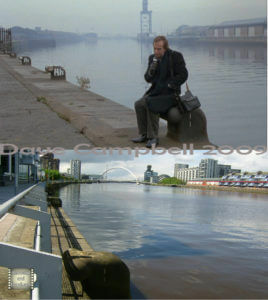 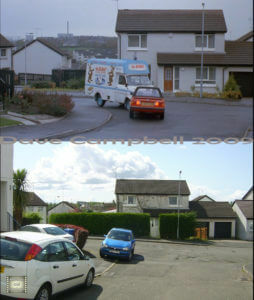 Definitely the same place. 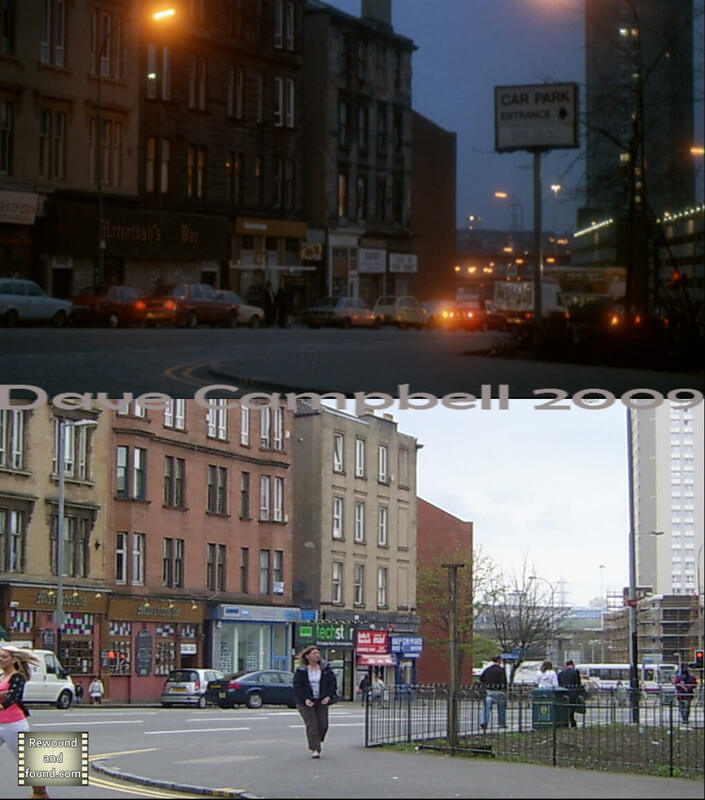 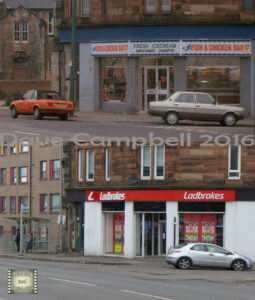 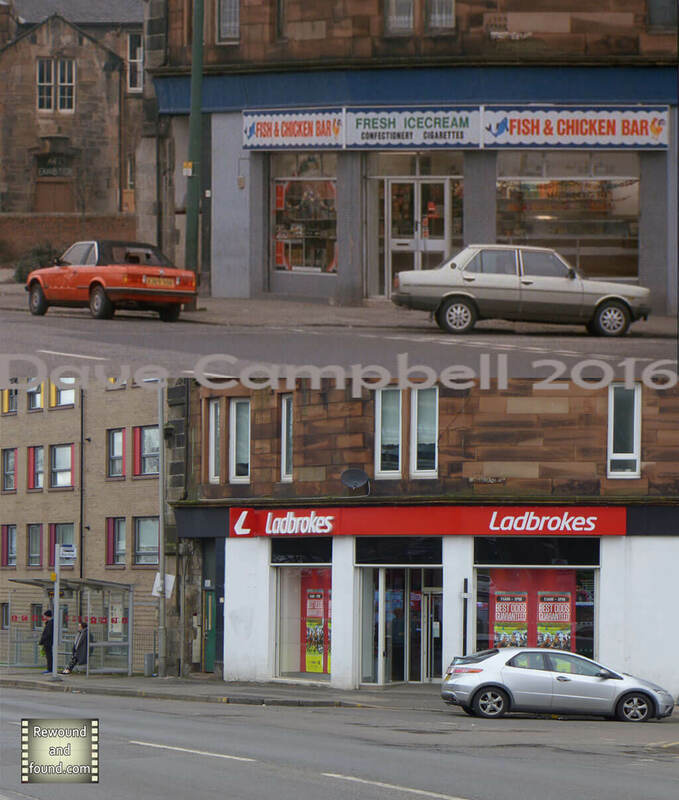 Location; Gushet of Argyle street and Sauchiehall street, Glasgow.